Illustration of a cobra viper snake serpent with tongue out attacking viewed from the side set on isolated white background done in cartoon style. Editable EPS8 (you can use any vector program), JPEG and Transparent PNG (can edit in any graphic editor) files are included. 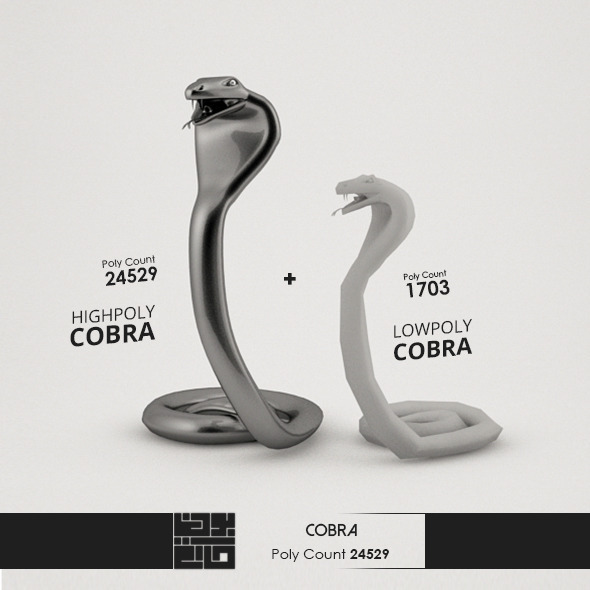 Cobra 3D Model Lowpoly & Highpoly created with 3ds max 2014. Preview Image rendered with Vray and edited with photoshop Model formats. .max (2011 14) .fbx .obj .3ds All file formats have been successfully tested. Enjoy, rate and comment if you like it. Close Up Portrait Of Cobra . Enchanter Sitting In The Street Charming His Snake . indian man is playing magic flute for danger snake at Jaipur, India . Local , 40s, mature male sitting with his animal at outdoors. Traditional cobra snake dance at the city, India. This is icon illustration of King Cobra of Egypt. You can use for casino slot game and illustration. This icon is with good size for print 3000& 215;3000 and 300 dpi. Have a PSD work file and you can change colors of each layers. 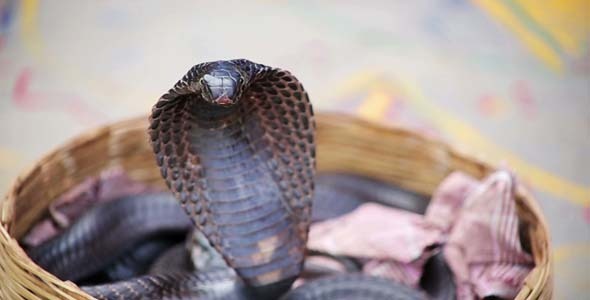 Have 2png files with different color of icon and more 2 png files only of image of king cobra.